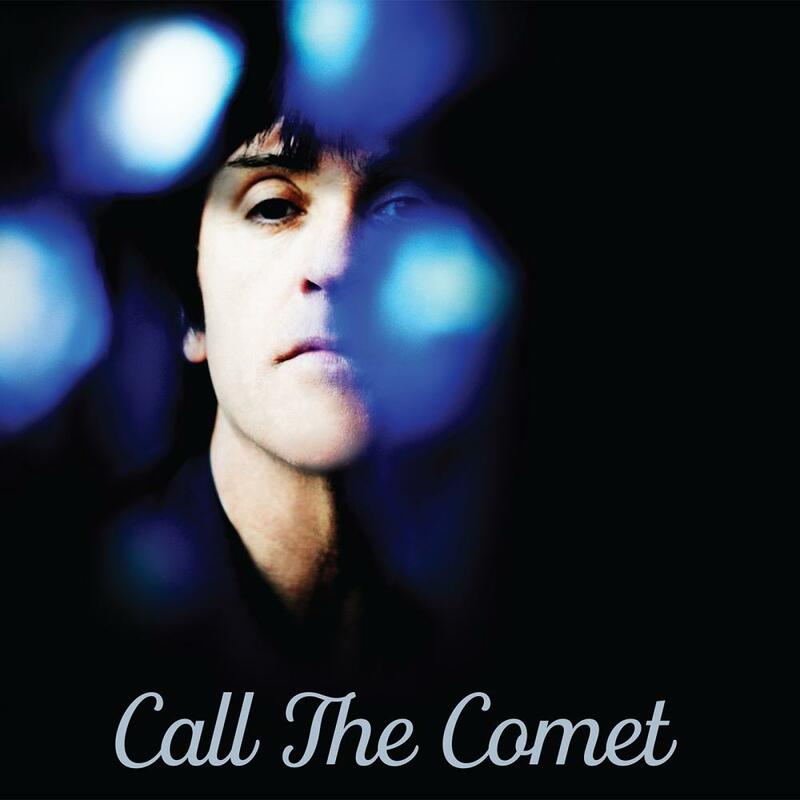 Recorded with his band in Manchester at Marr’s Crazy Face studios, ‘Call The Comet’ is the third solo record from the Smiths guitarist and follows 2013’s critically acclaimed The Messenger and 2014’s Playland; both of which made the UK top 10. “Call The Comet is set in the not-too-distant future” says Marr, “and is mostly concerned with the idea of an alternative society. It’s my own magic realism.” Songs include Actor Attractor, Walk Into The Sea, Bug, and recent live favourite Spiral Cities. “The characters in the songs are searching for a new idealism, although there are some personal songs in there too. It’s something that people like me can relate to.” Says Marr.